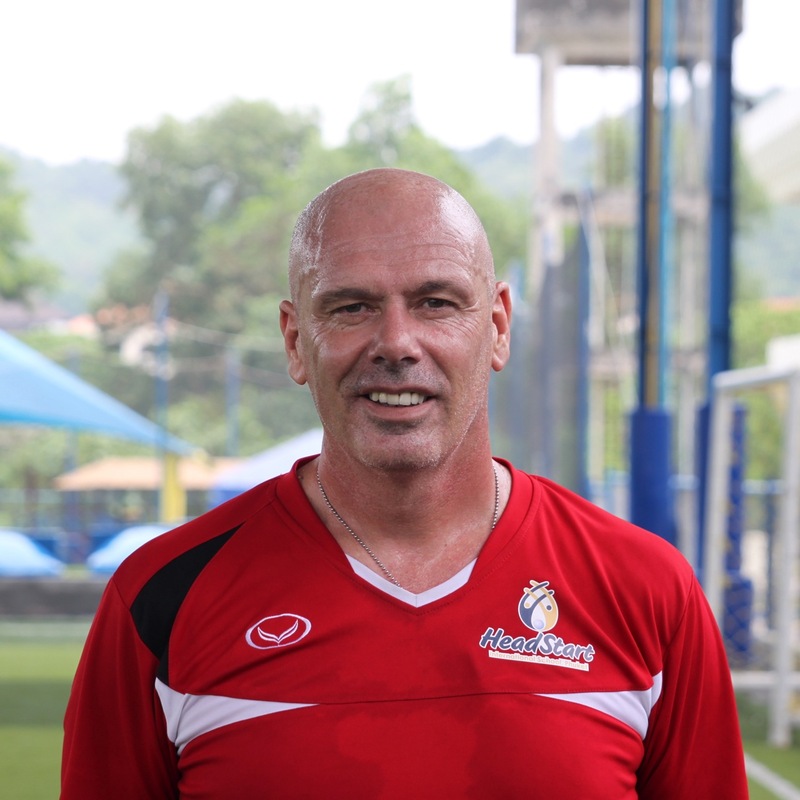 Phuket Football School offers professionally coached football activities for kids in Phuket. Professional coaching, where aspiring young football players will learn necessary skills while enjoying the game. Kids will be able to enjoy the game of football and build team spirit within an enjoyable atmosphere. State of the art roofed facilities with artificial grass turf, conveniently located close to Central Festival. Phuket Football School offers professionally coached football activities for kids of all ages, at excellent facilities conveniently located near Central Festival. 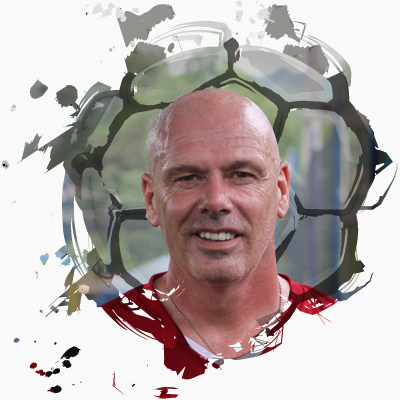 Jean-Robert Jaffré is a professional coach from France, with several years experience in Phuket. He also has experience as a professional football player for FC Nantes in French league 1. 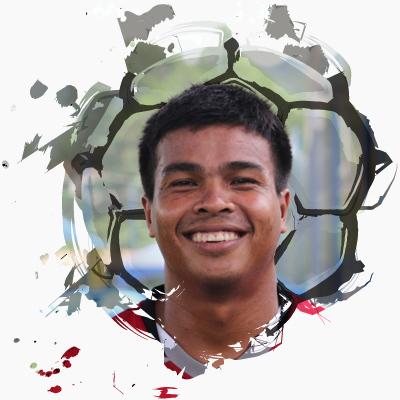 Chaiwat has an outgoing and energetic personality, and has many years experience in football, both as a player and coach. 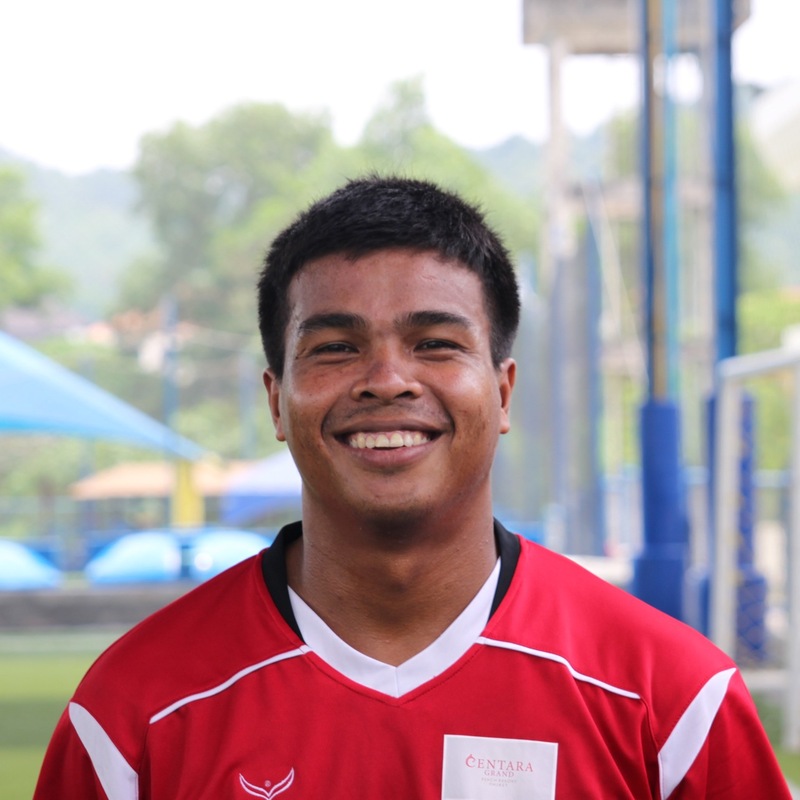 Chaiwat has a university degree in sports science, and has also completed a course in first aid.